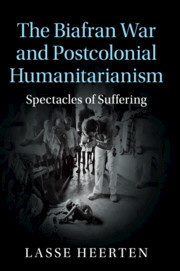 This book looks beyond the familiar history of former empires and new nation-states to consider newly transnational communities of solidarity and aid, social science and activism. 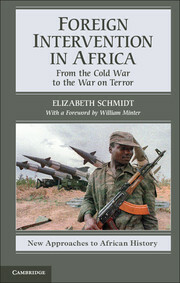 Shortly after independence from France in 1960, the people living along the Sahel – a long, thin stretch of land bordering the Sahara – became the subjects of human rights campaigns and humanitarian interventions. 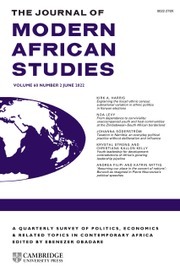 Just when its states were strongest and most ambitious, the postcolonial West African Sahel became fertile terrain for the production of novel forms of governmental rationality realized through NGOs. The roots of this “nongovernmentality” lay partly in Europe and North America, but it flowered, paradoxically, in the Sahel. 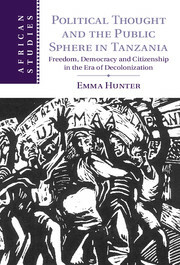 This book is unique in that it questions not only how West African states exercised their new sovereignty but also how and why NGOs – ranging from CARE and Amnesty International to black internationalists – began to assume elements of sovereignty during a period in which it was so highly valued. 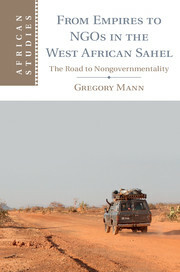 "Gregory Mann gives us a thought-provoking, nuanced, deeply researched exposition of what sovereignty does and does not mean in the context of the decolonization of French West Africa and the inability of African states to meet the hopes of most of their citizens. 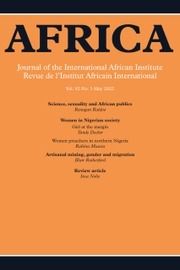 He explores Africans’ immersion in different forms of connection across space, conflicting claims of African states and the French government to regulate cross-border migration within Africa, controversies over the rights of former citizens from Africa to work and live in France, and the effects of NGO interventions on how Africa is governed." 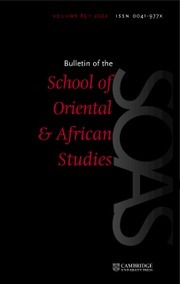 "While the rise of NGOs has too often been treated as a simple product of "neoliberalism", Gregory Mann here argues that, at least in the Sahel, it was international interventions during an earlier period of supposedly strong state sovereignty that laid the foundations for "nongovernmentality". 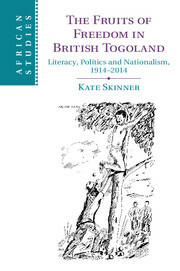 An original and important contribution." "Driving across the Sahel, but refusing stereotypes, Gregory Mann discovered that it was anticolonialists who opened borders to nongovernmental organizations, which ‘reprogrammed’ their hosts but in a complex pattern of coexistence. A new sort of politics was created, with the rise of neoliberalism … Cutting across space and time in an original way, the book magnificently complicates so many familiar stories that it makes crucial reading for anyone interested in the makings of our times." "This well-researched and written book surveys the pursuit and practice of sovereignty in the Sahel, notably Soudan/Mali … This innovative and insightful book includes maps and deserves inclusion in research university libraries. Summing up: highly recommended." 6. 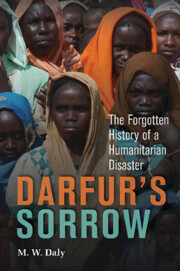 Human rights and Saharan prisons. 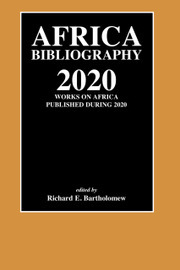 Gregory Mann is Associate Professor in the History Department at Columbia University, specializing in the history of Francophone West Africa. 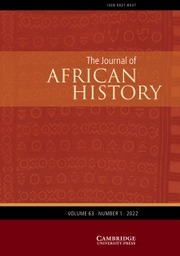 Mann's articles have appeared in the American Historical Review, Comparative Studies in Society and History, the Journal of African History, and Politique Africaine.